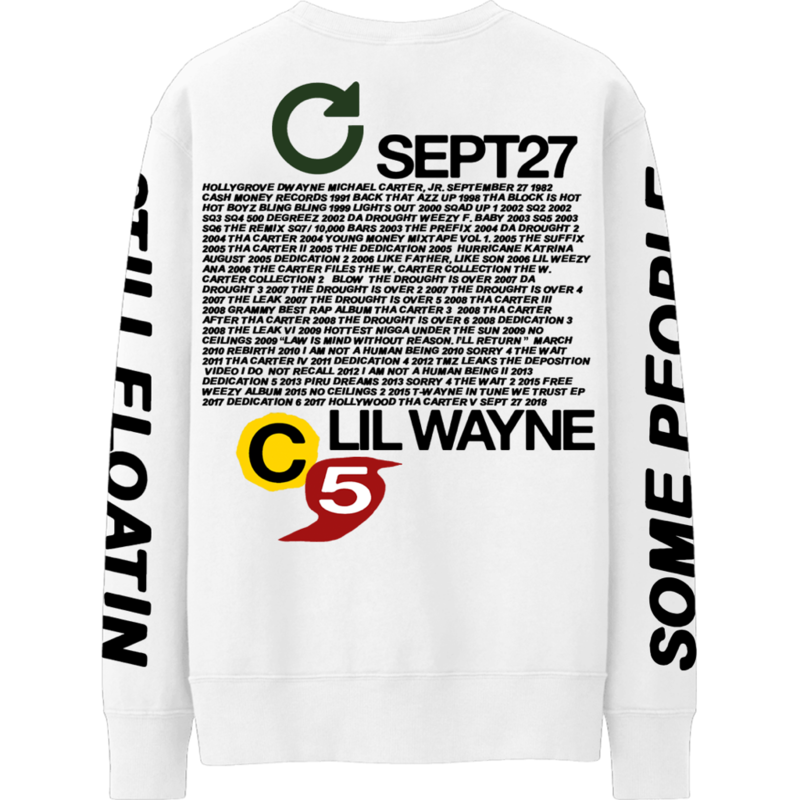 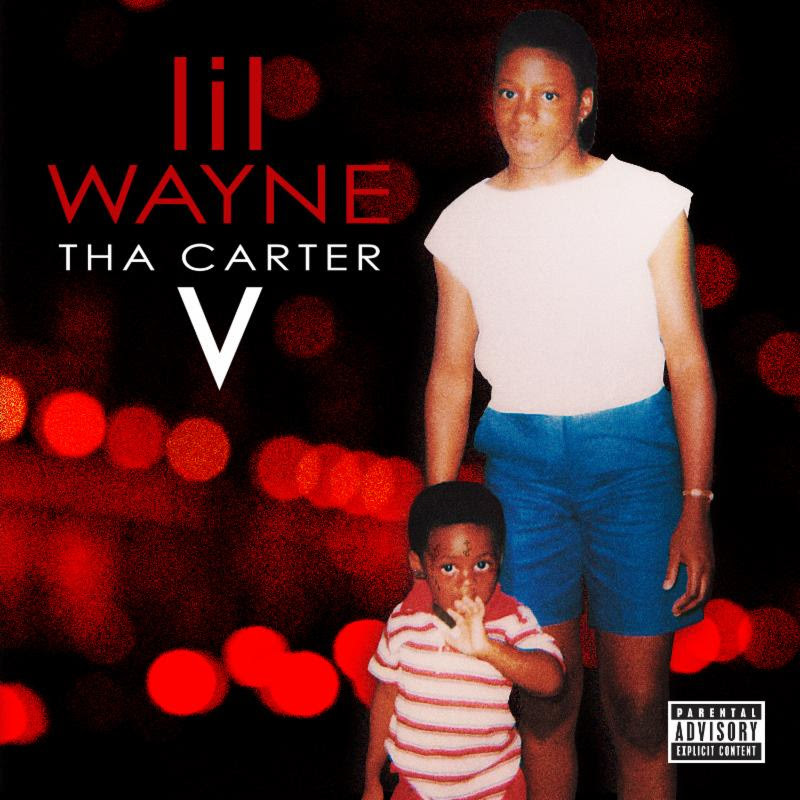 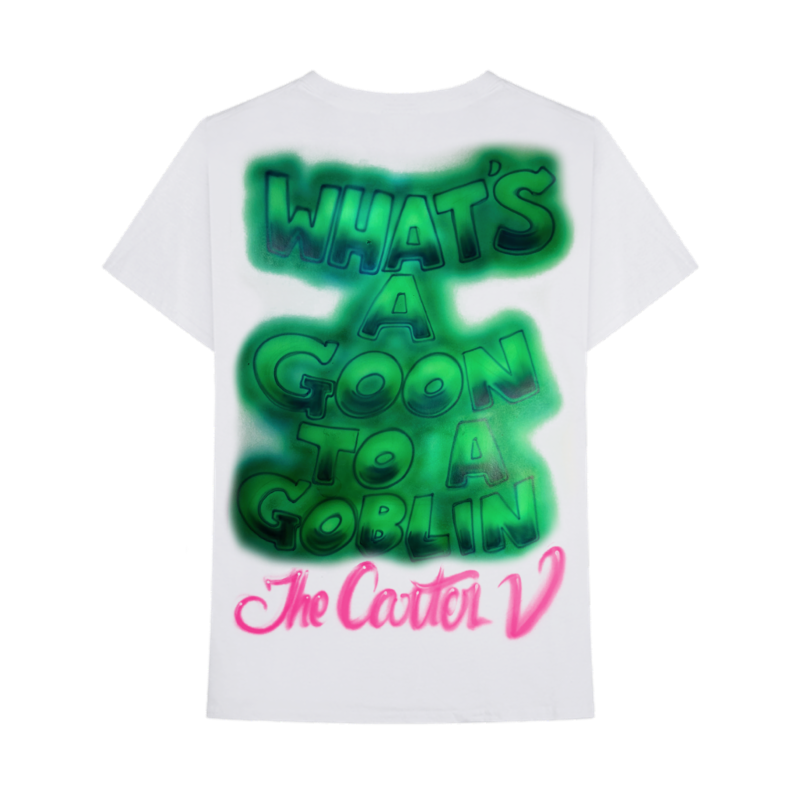 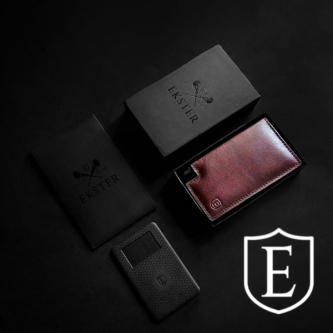 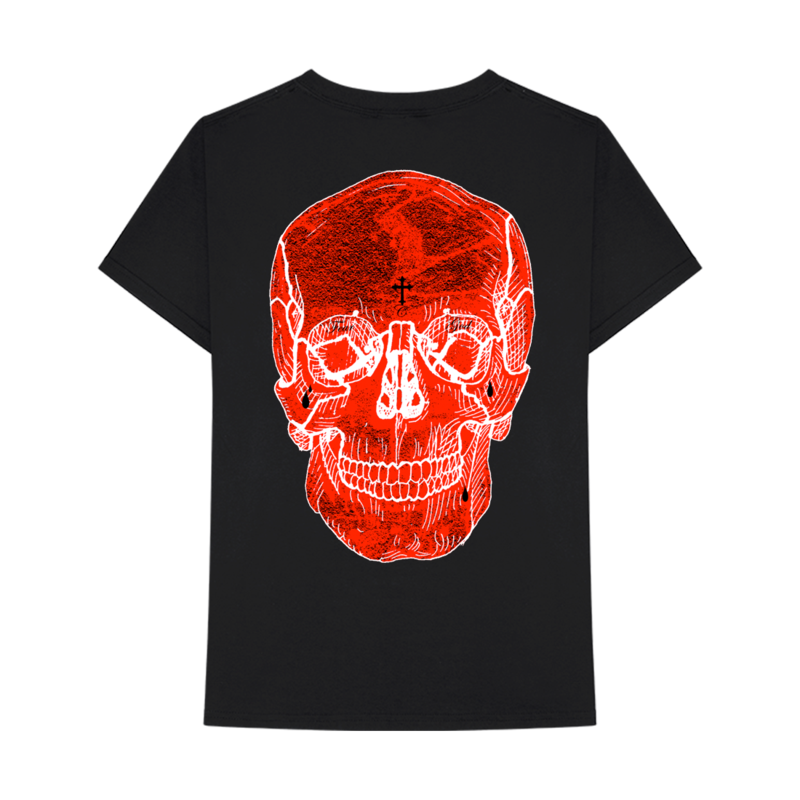 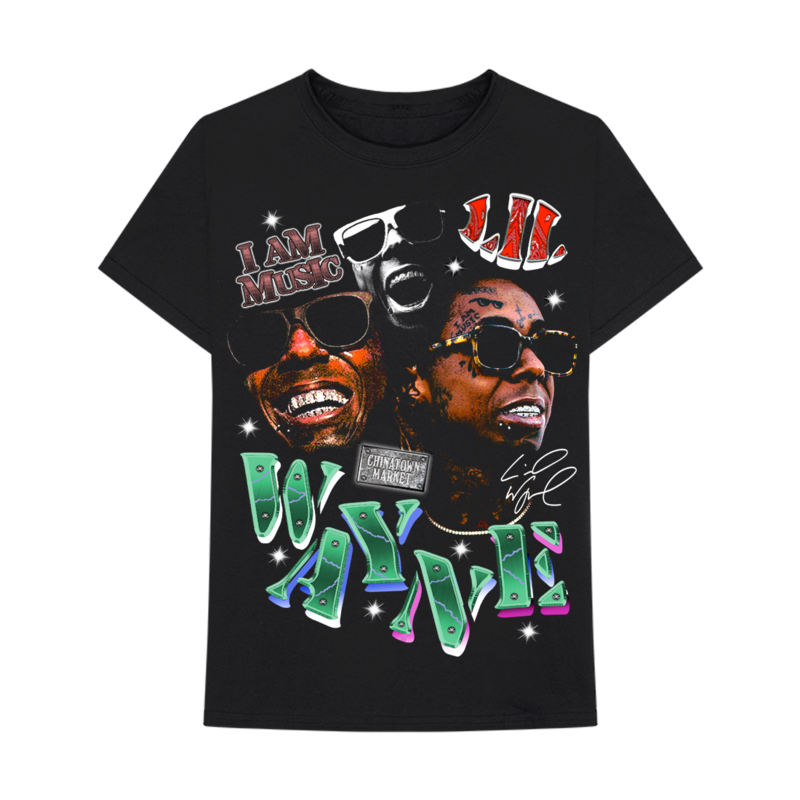 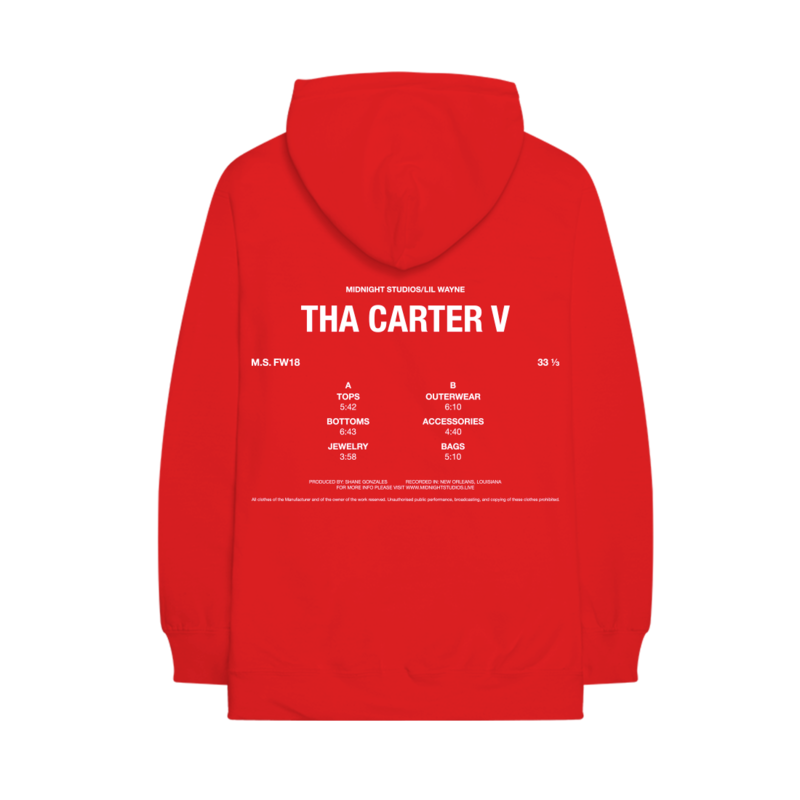 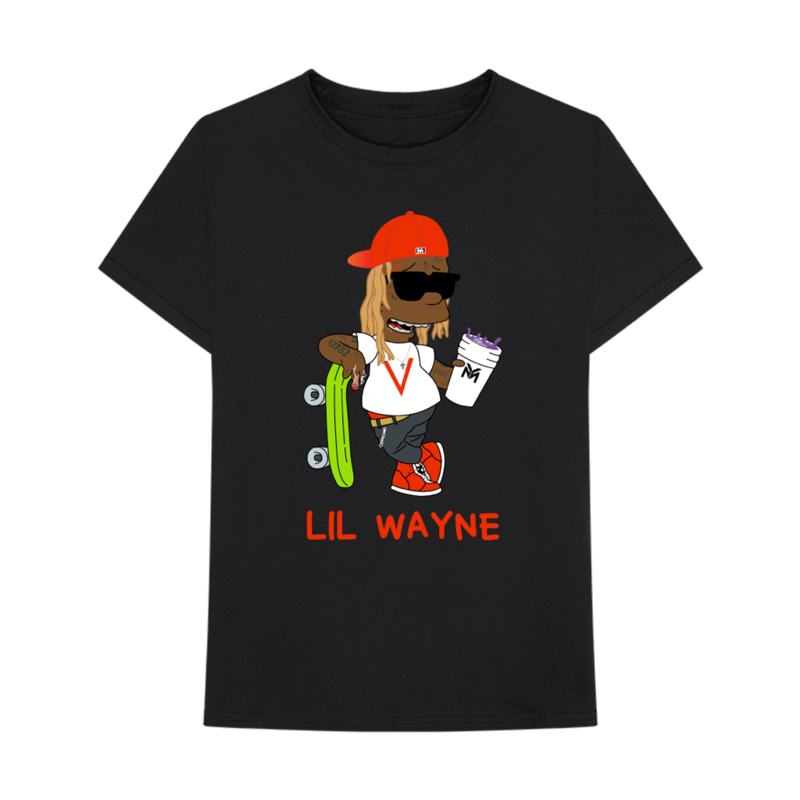 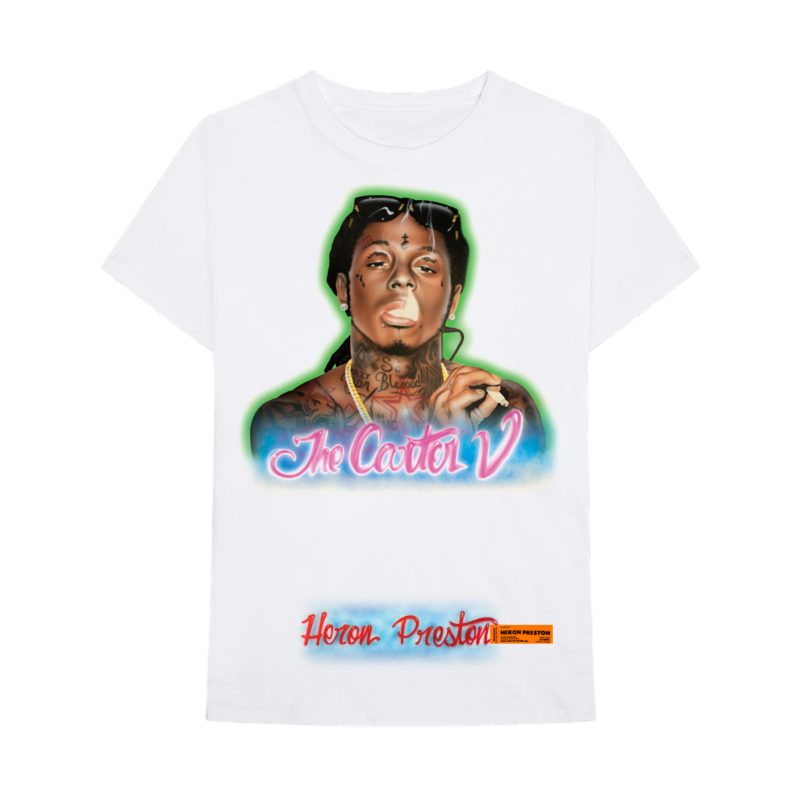 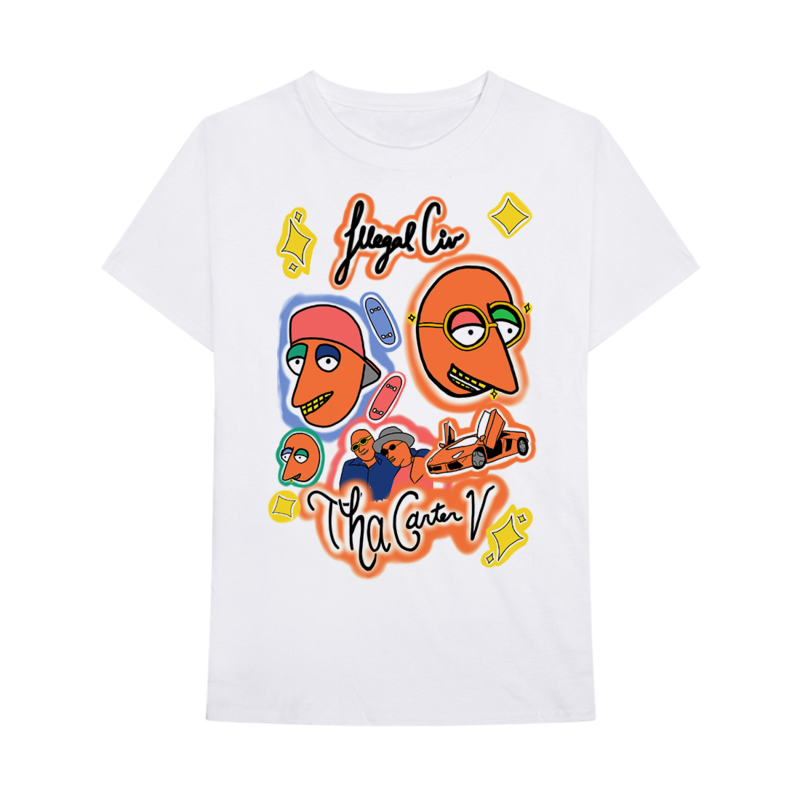 In celebration of the long-awaited album, Tha Carter V, Lil Wayne has collaborated with 14 of the most influential designers and brands of 2018 on an extremely limited collection of merchandise. 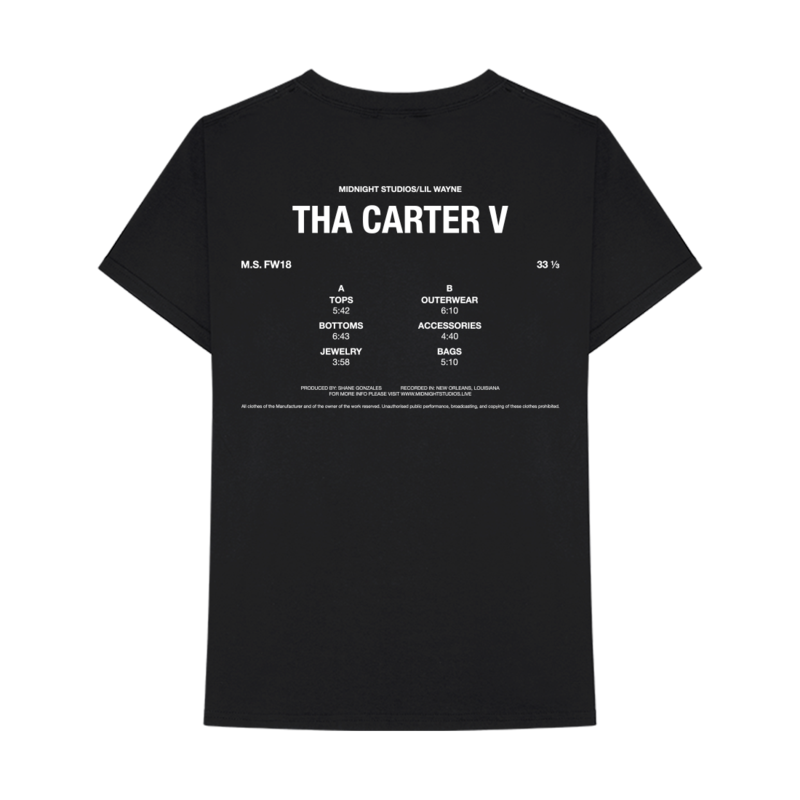 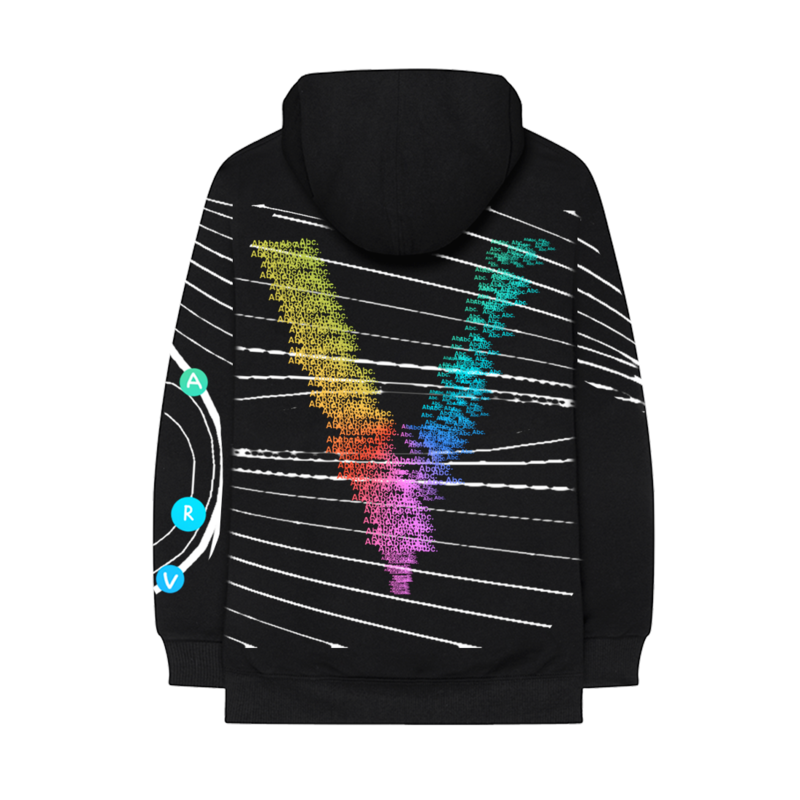 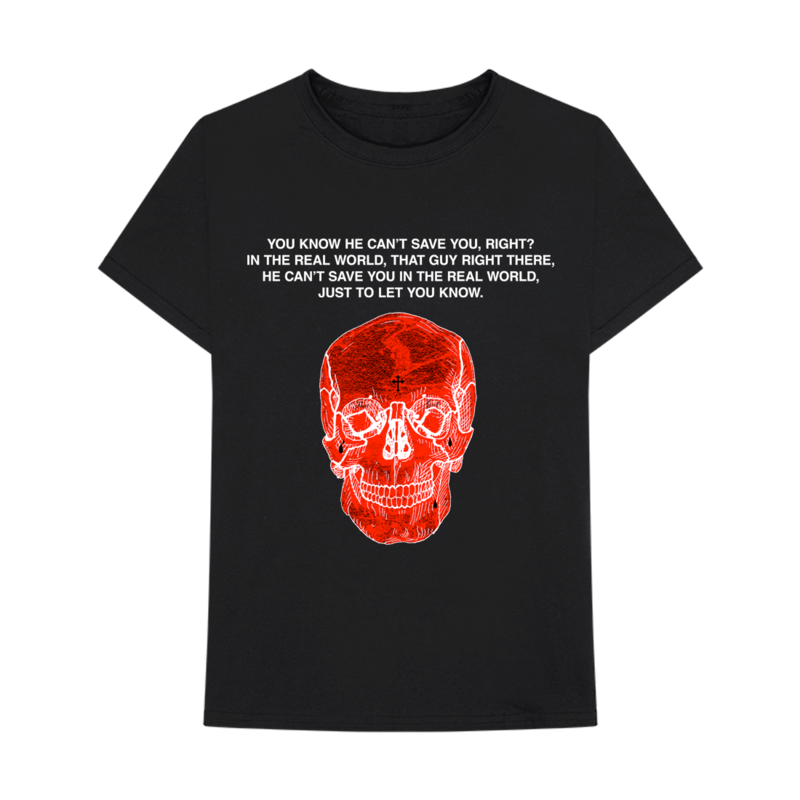 The collection has been released exclusively on shop.thacarterv.com with each design available for 24 hours only. 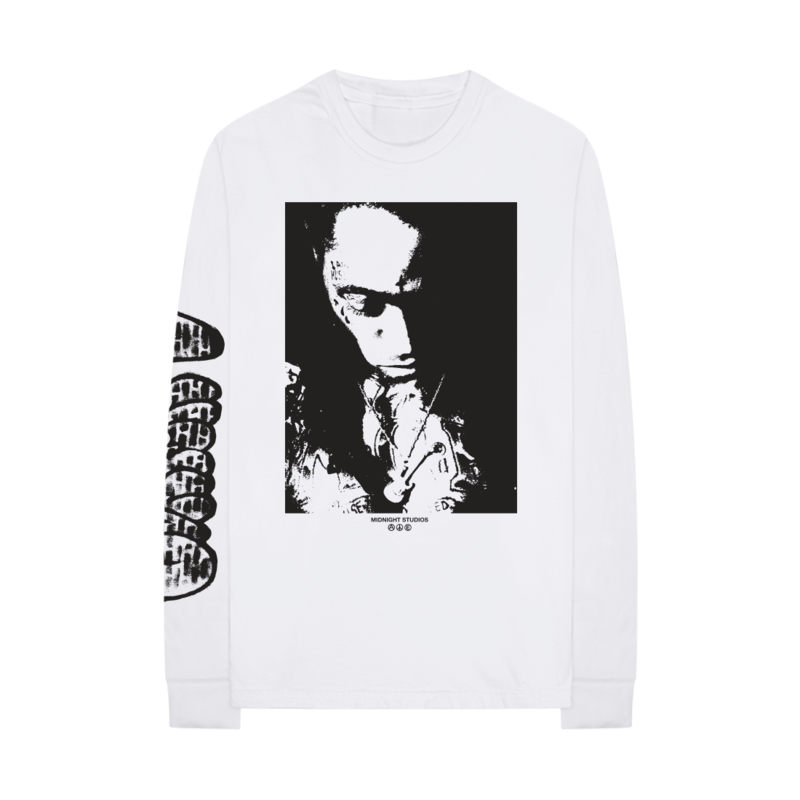 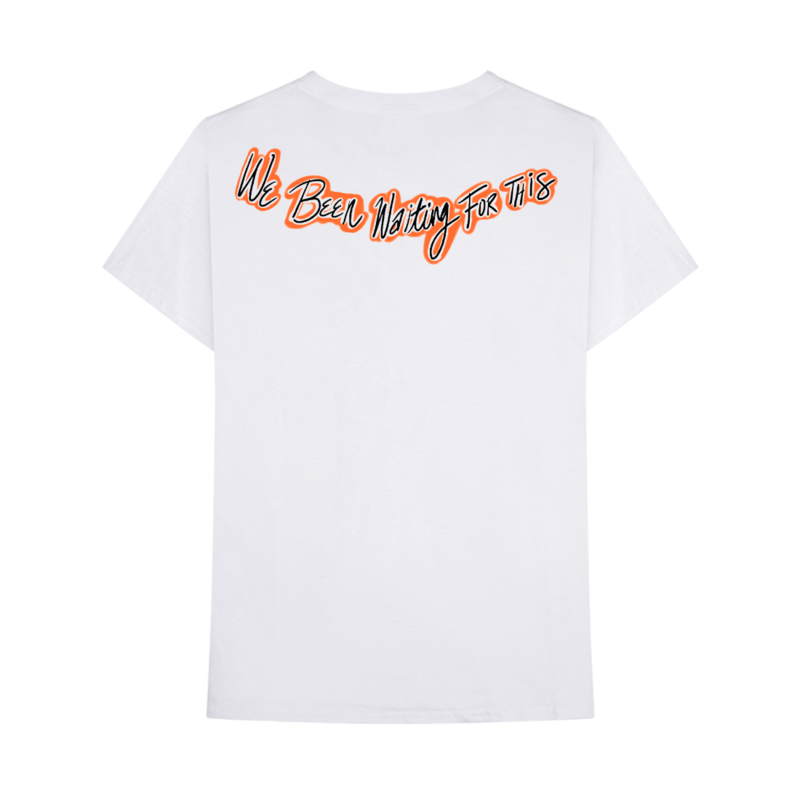 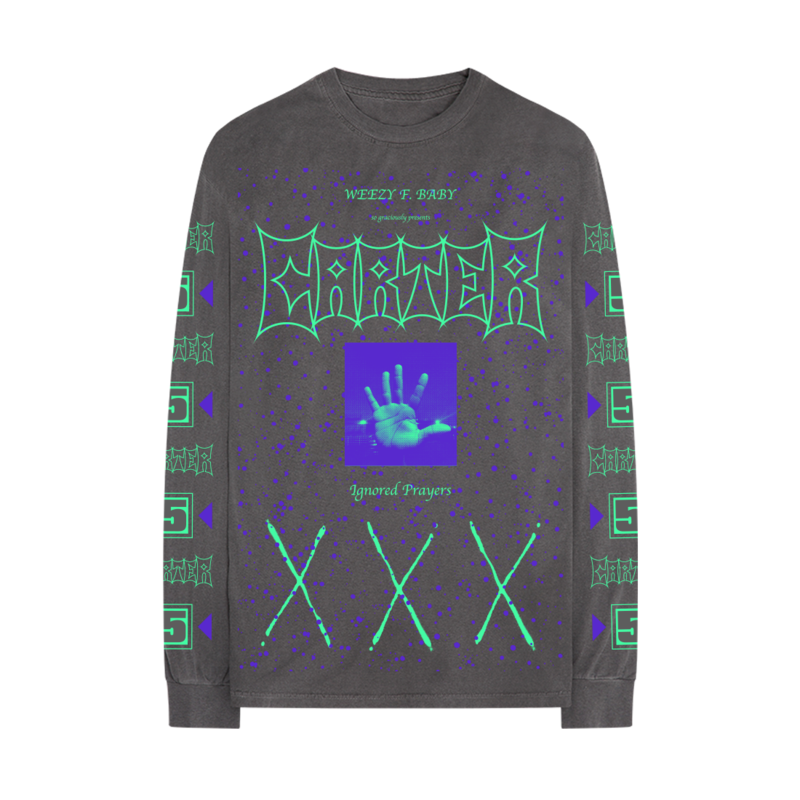 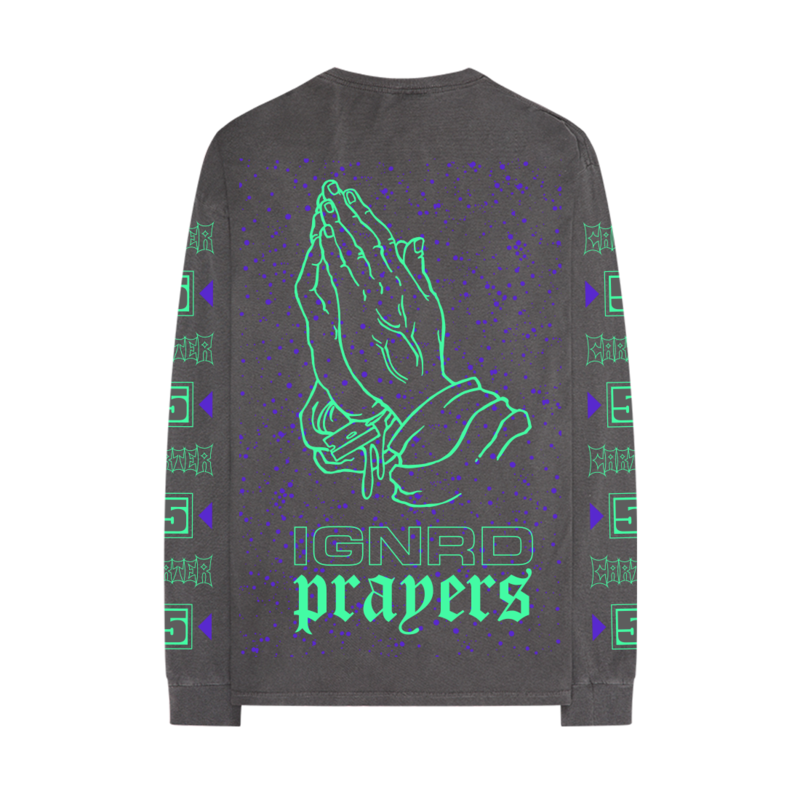 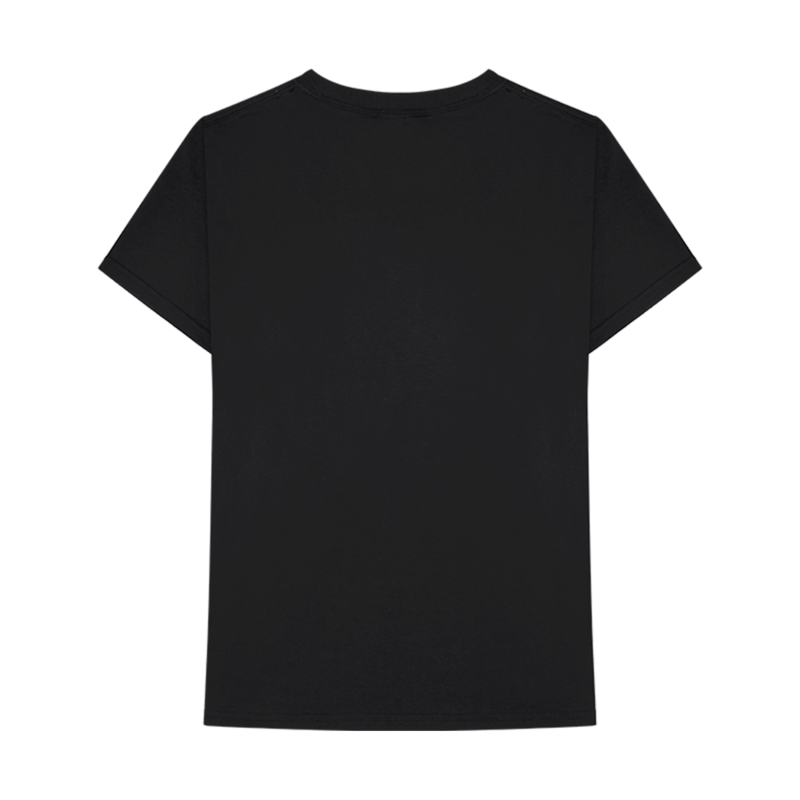 The collection curated by BRAVADO, which launched a few days ago, started with a collaboration with famed designer, HERON PRESTON. 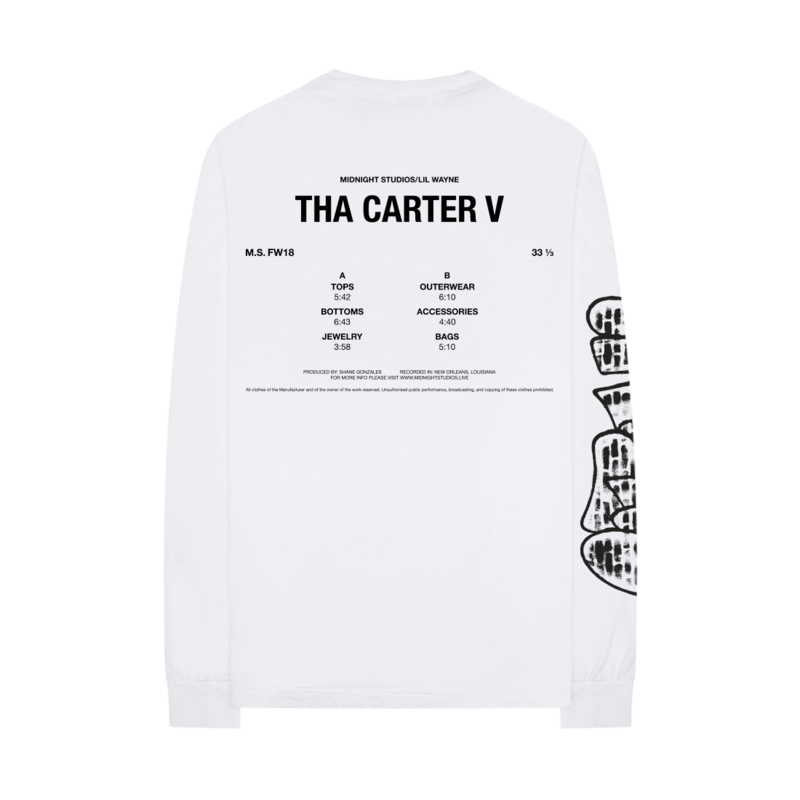 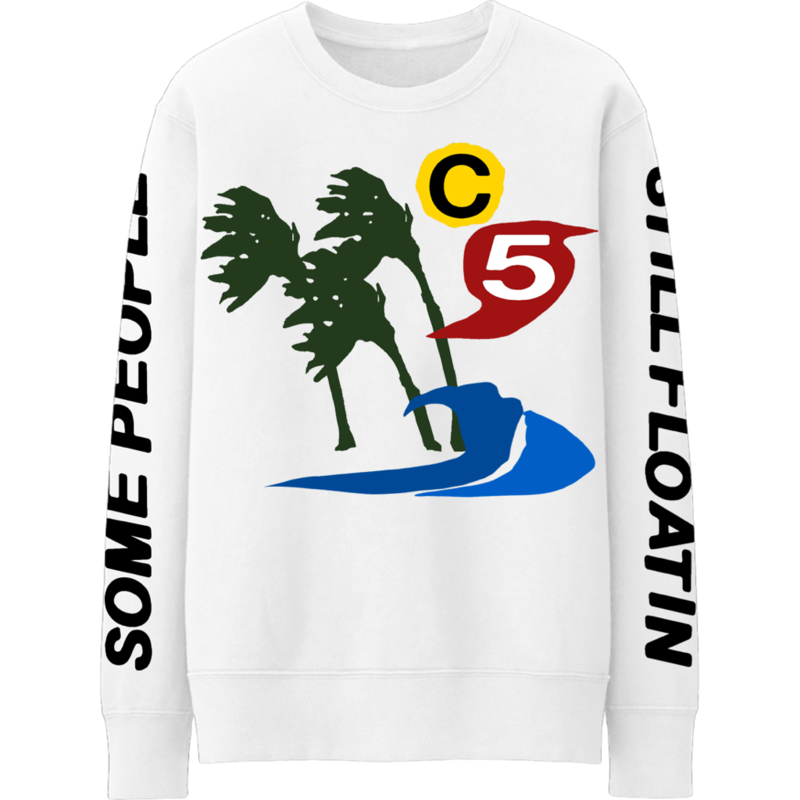 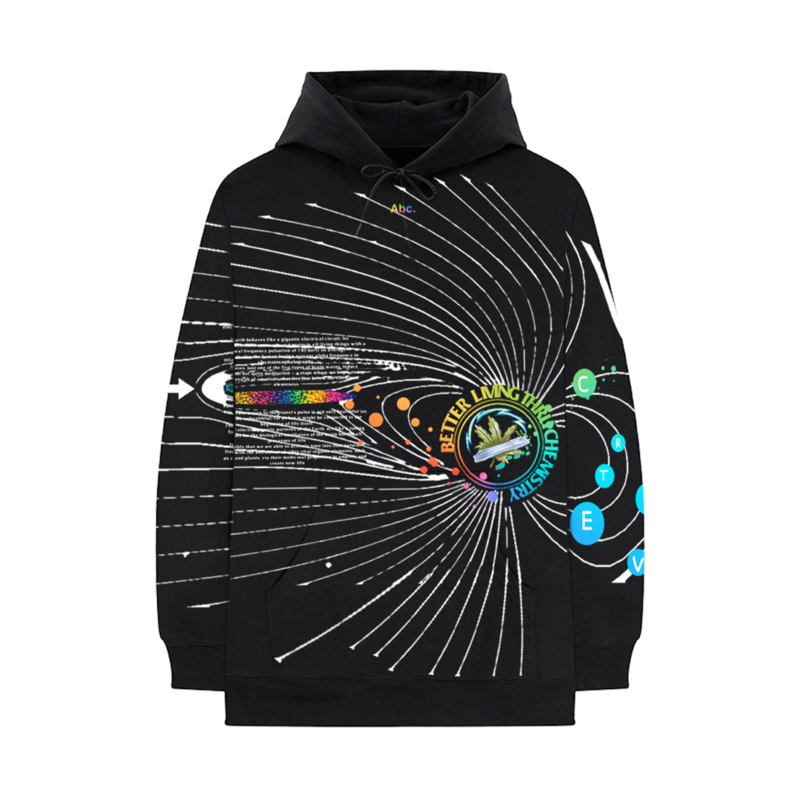 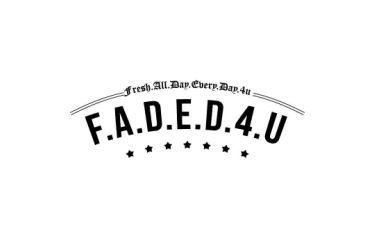 New collaborations will drop daily at 5pm EST at shop.thacarterv.com through October 4.